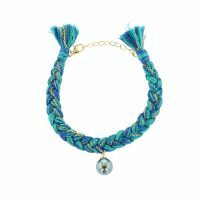 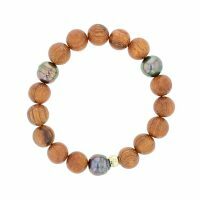 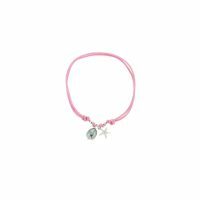 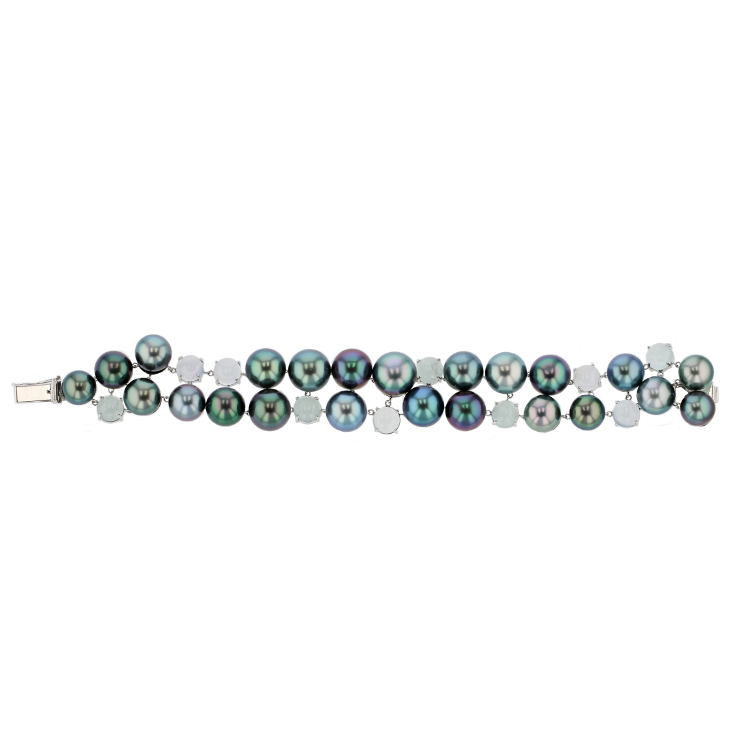 Here at Hinerava Pearl Jewelry, we absolutely adore bracelets. 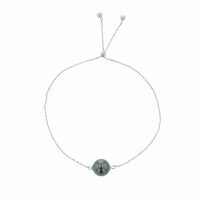 They’re perfect for mixing, matching, and layering. 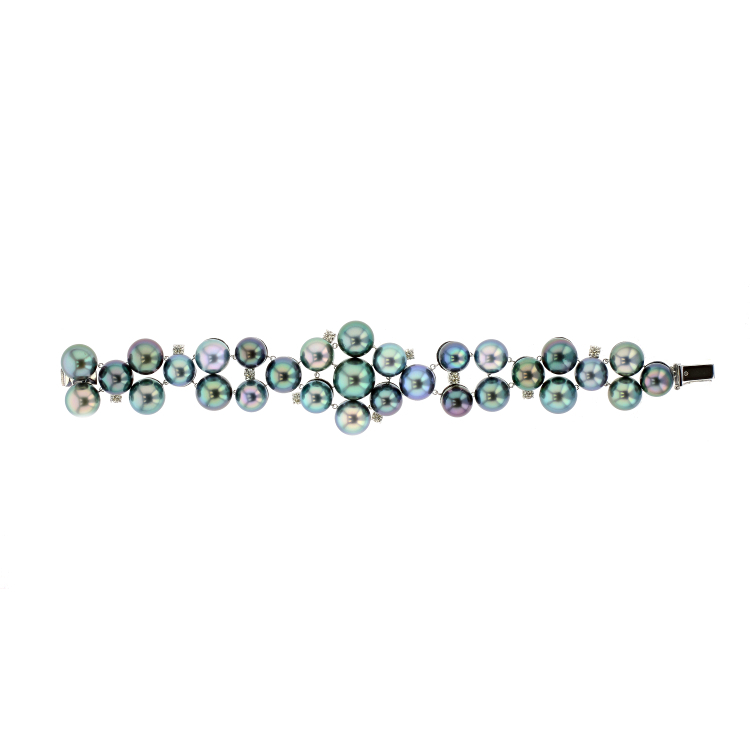 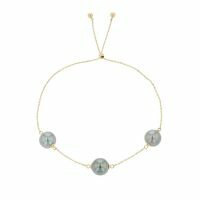 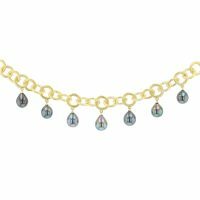 From your most casual days to celebratory moments such as bridal engagements or anniversaries, a go-to bracelet is a must in any jewelry collection. 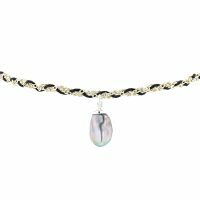 Cultured Tahitian pearls make an unforgettable lustrous statement. 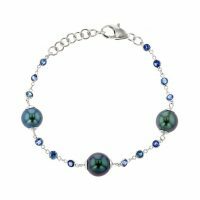 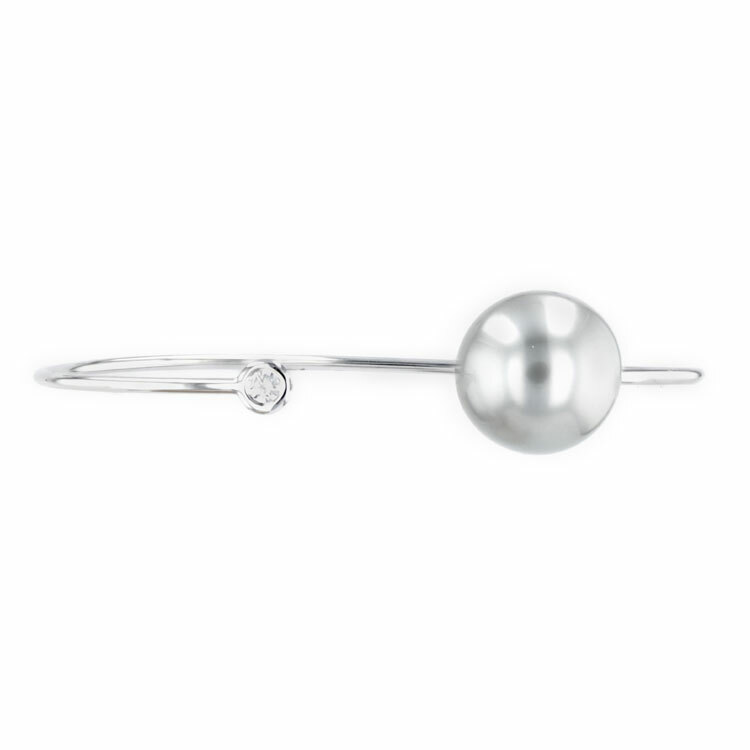 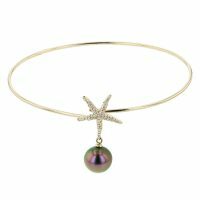 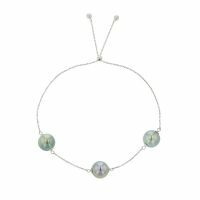 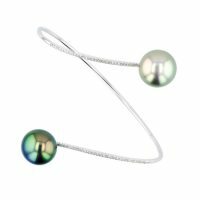 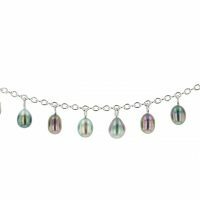 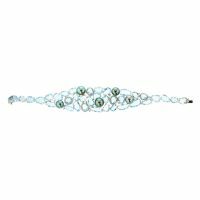 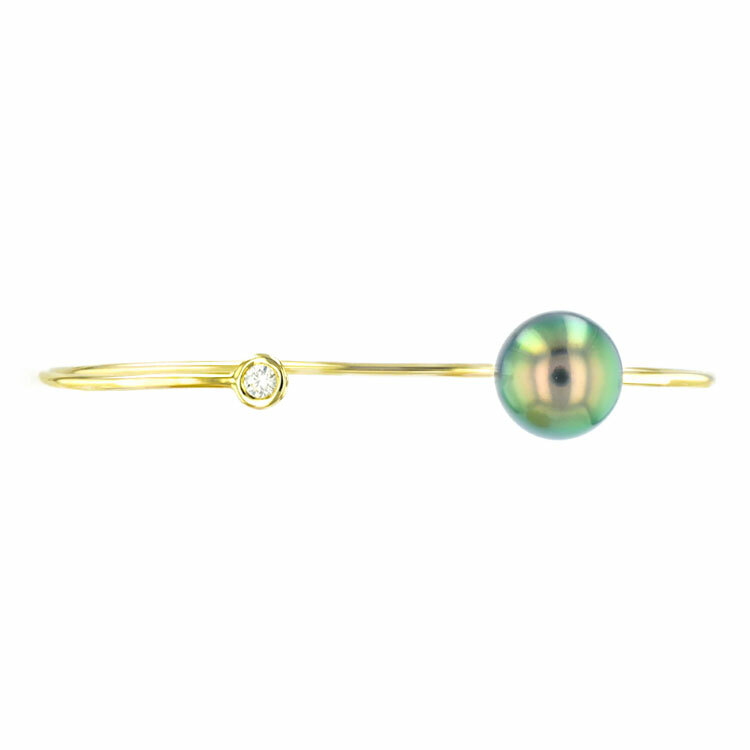 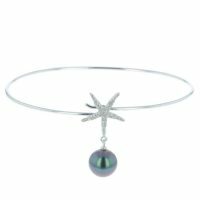 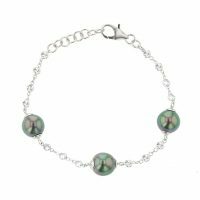 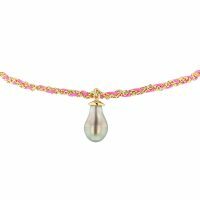 Hinerava Pearl Jewelry creates Tahitian pearl bracelets that are feminine, sophisticated, and always elegant. 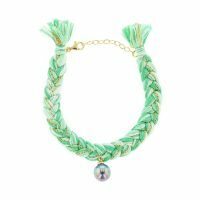 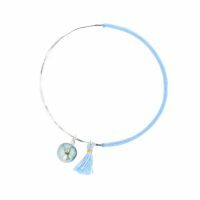 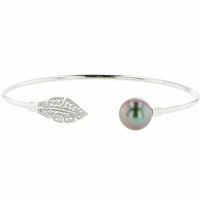 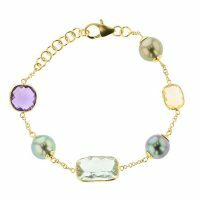 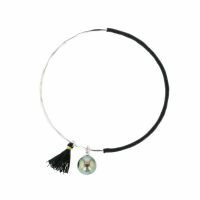 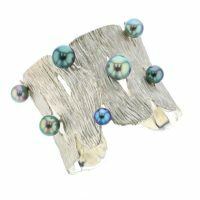 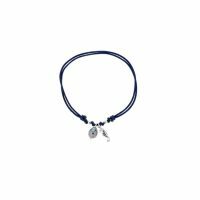 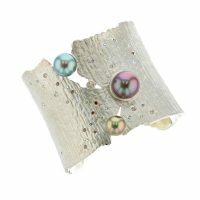 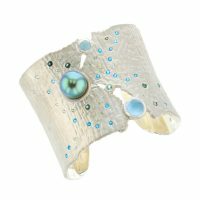 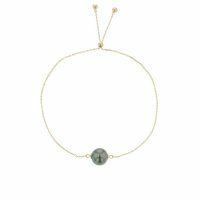 Our styles include bangles, cuffs, boho-chic leather and silk, and the classic row of pearls. 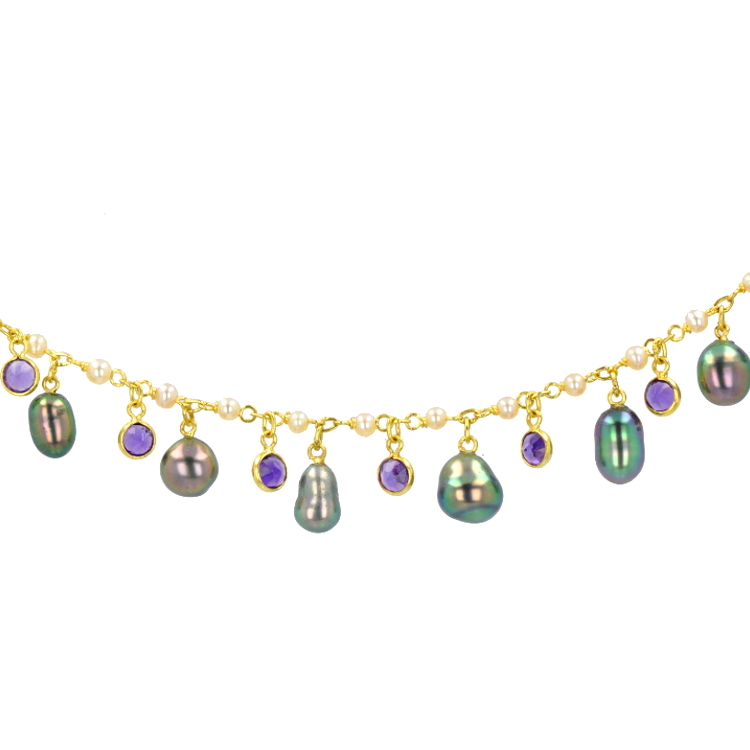 You can find various shapes of pearls, from round, baroque to keshi in a spray of colors. 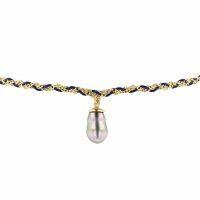 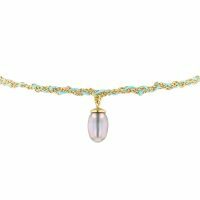 If you do not see the pearl bracelet that you are looking for, please contact us to assist you.